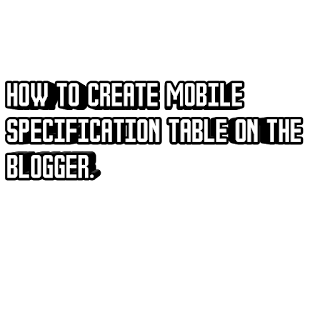 How to Create a Phone Specification Table for Mobile Review Site in blogger. 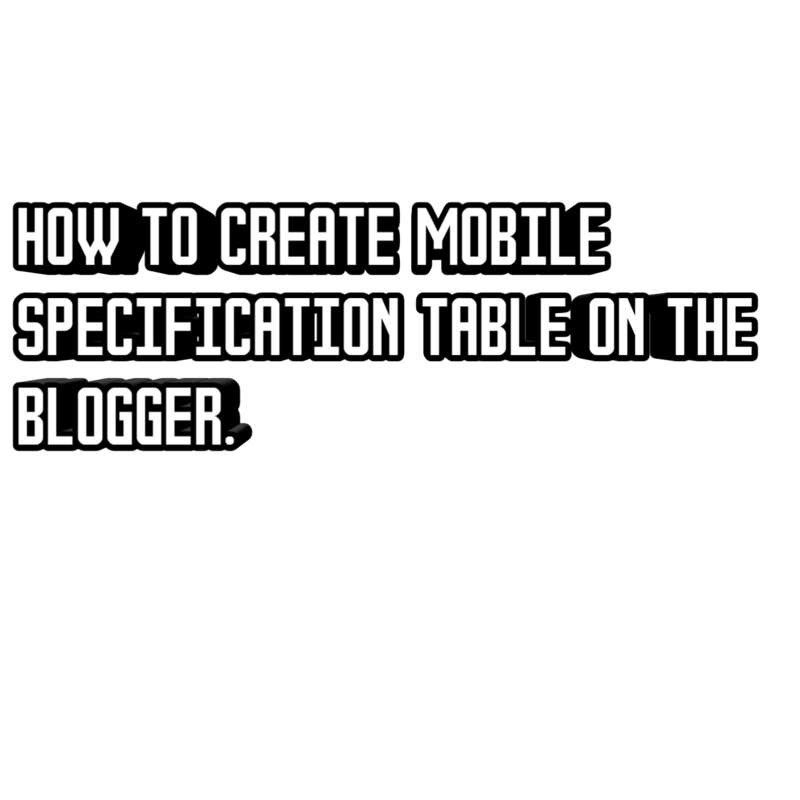 was very helpful to you can create the more demandable niche blog with this which his helpful to you and get high traffic less work and more and more income daily best way to add mobile specification table for the blogger but you have to add manually..
Step2:-Go to Theme and edit html. •To change the table header alter #059FD8 with different colour code. •To change table header font colour alter #181818 with different colour code. • To change table border thickness and colour alter 1px solid #F1F1F1;with different colour code. Step6:- You can add more tables..